So if you consider that I took a 5 week sock knitting class (the 5th grade handwork project) when Ivie was 1-year-old, my meeting with Lisa Roggow last week to learn a little crochet is very late. 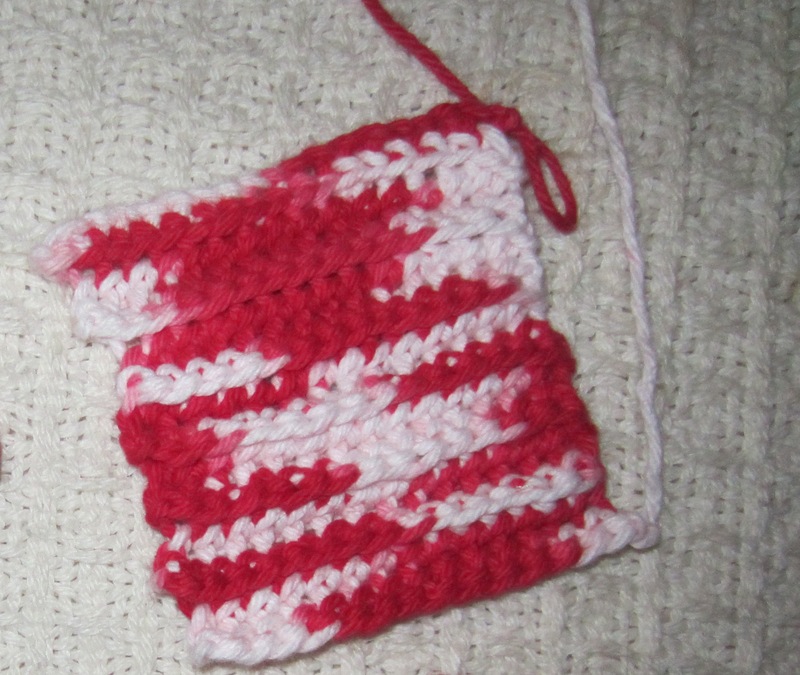 My now 2nd grader will be picking up a crochet hook in just a few months. R: Why bring in crochet at 3rd grade? Why wait till 3rd? L: Usually by 3rd grade a child has a dominant hand. Crochet reinforces the dominance. They just ‘follow the pencil’ when deciding which hand to use to hold the crochet hook. 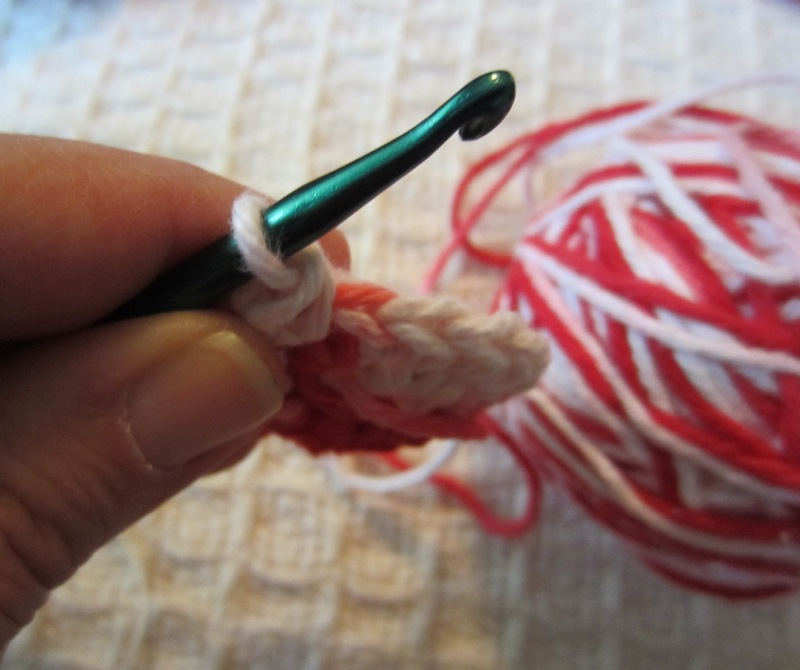 While knitting reinforces balance by using both hands, crochet uses the directing of the dominant hand. Children at the 9 year change are using their individual energy. In crochet, each stitch is individual and unique. Crochet relies on intuitive decision-making. The children are looking at their individual work more objectively. 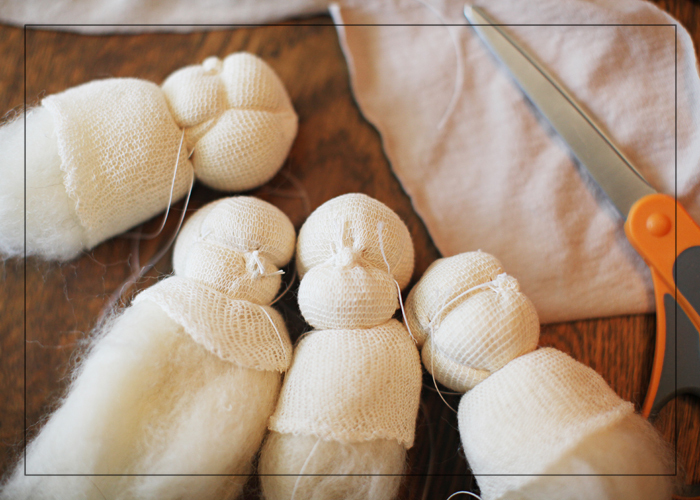 While in knitting a missed or dropped stitch can be found concretely by counting, in crochet the children will look at their work and figure out internally whether to add stitches or decrease on the next round. Crochet teaches by working through their feeling will. 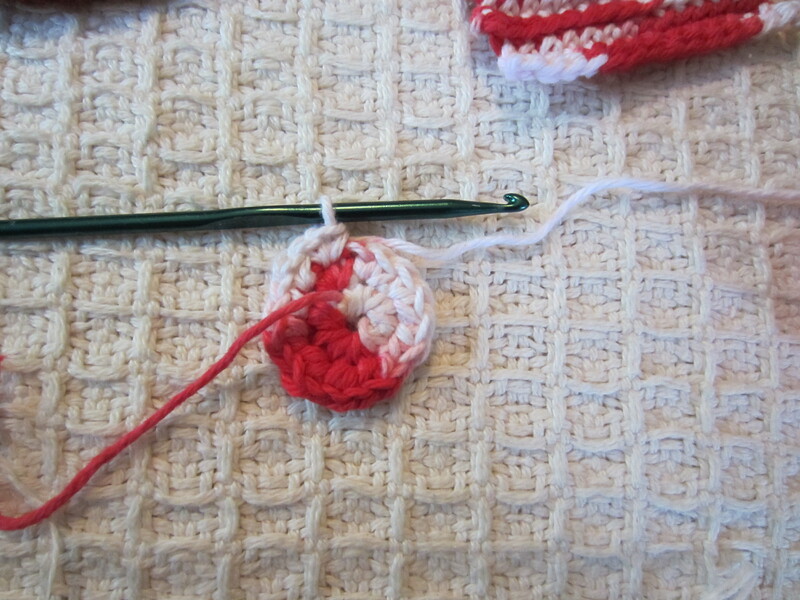 To prepare for my mini-crochet session, I looked around online for a video that I could understand. I found an instruction for the Single Crochet stitch. I was able to somewhat master going back and forth. But what I didn’t know how to do was to make a turn. I thought there must be some firm mathematical formula for making a circle. Yes, Lisa does have directions on the numbers of stitches to add for the first 2 rounds, after that you need to just feel what is happening with the work. It is starting to buckle? . . . then maybe add stitches. Is it becoming a bowl? . . . then maybe don’t add stitches in the next round. I’m not at all an expert now, but I was able to make a circle. I have a long way to go before I will have a nice sized piece like the one below from the current 3rd Grade. But I have my notes, lots of yarn and a feeling will to strengthen. 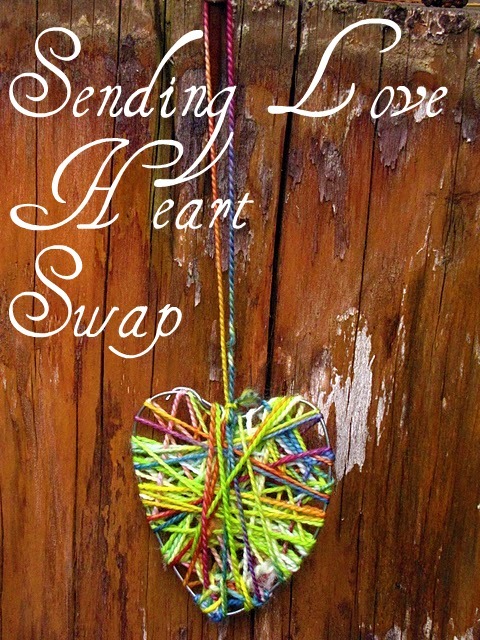 © text and photos by rhonda wildman 2012. do not use without express written permission.